Parrot Communications has been providing enhanced messaging services since its inception in 1981. ParrotFAX utilizes the latest in broadcast fax and Internet-based technologies. Our clients have the choice to provide us with their lists and documents, or use our up-to-date databases. When using Parrot's internal records, we guarantee that every fax will arrive at its specified location in a timely manner. By leveraging technology, Parrot can send thousands of faxes a day and ensure delivery. 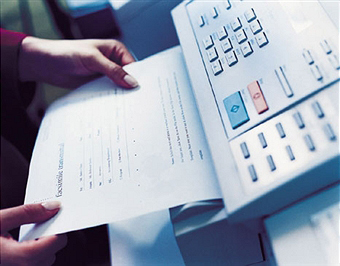 Take the guesswork out of mass faxing by using ParrotFAX.